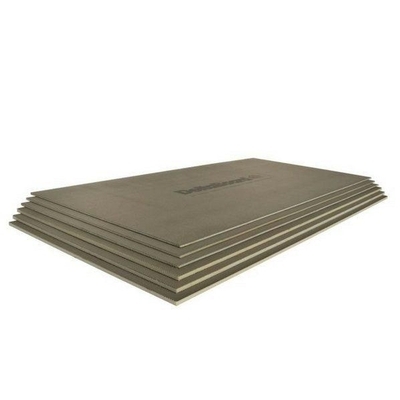 Thermal Construction Board also known as Thermal Tilebacker Boards are manufactured from high density extruded polystyrene with a specifically formulated reinforced cementitious surface coating. The insulating property of the extruded polystyrene provides excellent insulation and is CFC, HCFC and HFC free. These boards are priced per board. The tough surface coating provides the perfect surface for the application of tiles and plaster. PCS Thermal Construction Boards are suitable for use in a wide range of internal and external applications. PCS Thermal Construction Boards are designed to be user friendly. They are thermally insulating, waterproof and lightweight. They can be easily cut, shaped and installed using conventional hand tools.